I hope you had a fun weekend. 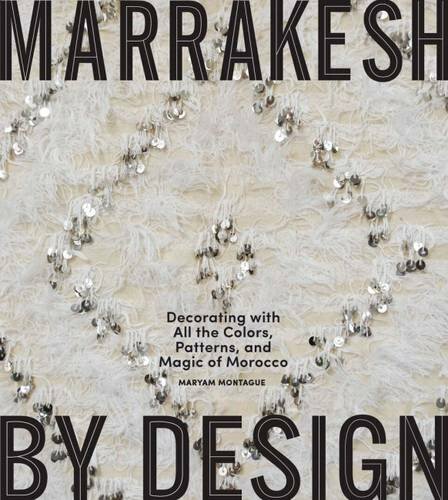 Mine was spent shooting a tiny one minute film in Marrakech;-) It's to introduce the coffee table book on Moroccan interior design that I'm doing for Artisan Books. Although, I've been in a few commercials and TV episodes, I've never done anything quite like this. And so I was very glad to be working with talented Filmmaker William Hicklin and adorable Producer Anna Wang (who is also my best friend). There were a lot of laughs and funny stories along the way and they are both just amazing. Here are some backstory shots just to give you a little feel. Can't wait to share the film with you!